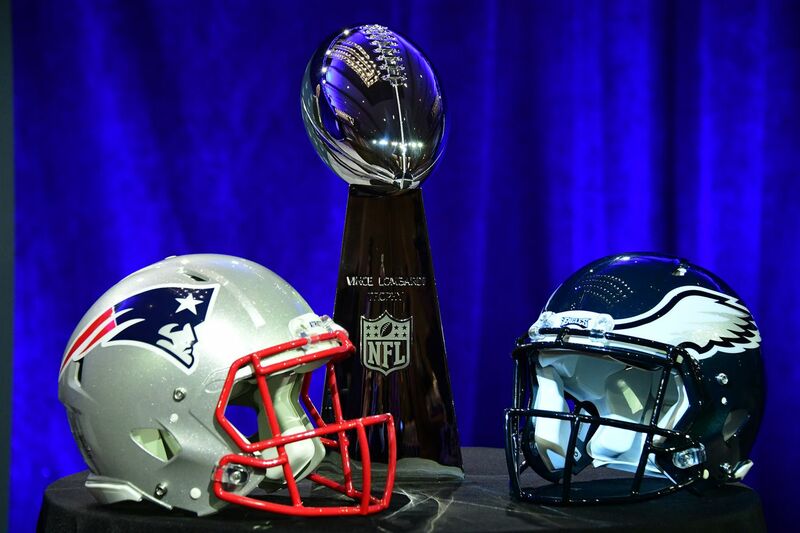 Super Bowl weekend in nearly here, and in just a few days the next NFL champion will be crowned. For one team, it’s a chance to add another notch to their belt. For another, it’s an opportunity to make franchise history. The New England Patriots are here for the third time in four years. They won the past two Super Bowls, but this year feels a little different. Their 13-3 record is just as good as expected, but New England hasn’t dominated opponent’s like they’re accustomed to. In fact, they needed a late comeback over the Jaguars to get by in the AFC Championship game. The Philadelphia Eagles are in their third Super Bowl ever, having lost both. Most recently, Philly dropped the 2005 Super Bowl against the *squints eyes* New England Patriots. The Eagles made it to the championship game despite serving as underdog in both of their playoff games. Philadelphia entered the postseason as the No. 1 seed, but the injury to Carson Wentz had analysts and fans alike doubting the Eagles. However, Nick Foles has taken the reigns and the Eagles haven’t noticeably missed a step. Here’s how to watch the big game.